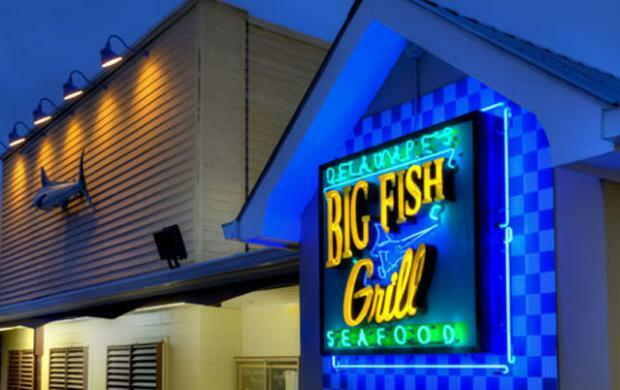 Gather the whole family and enjoy Easter brunch or dinner at the Big Fish Grill in Rehoboth Beach. Here, expect only the best the area has to offer. For Brunch there will be a sumptuous omelete station; mouthwatering turkey, ham, beef and fish carving stations; seafood; pasta and a decadent array of desserts. 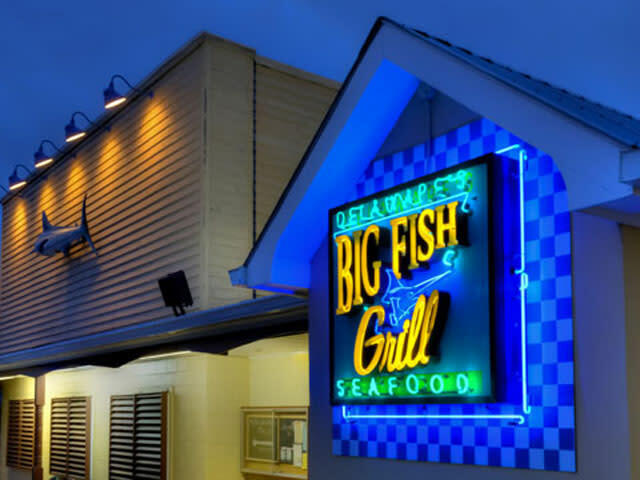 For Dinner, enjoy carving stations, a raw bar, seafood, delicious sides and salads, and homemade desserts!